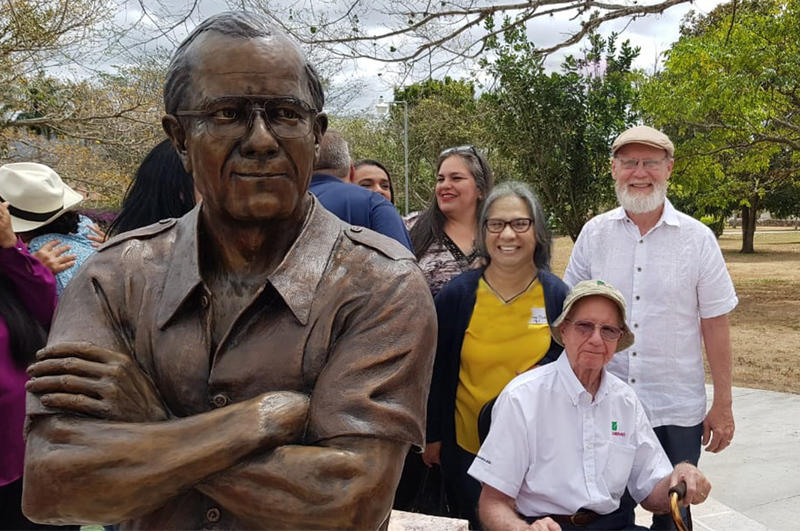 The ZAMORANO Bean Research Program was established in 1988 with a focus on the regional level, including Central America and the Caribbean. The countries of this region share similar problems in the production of this food crop. 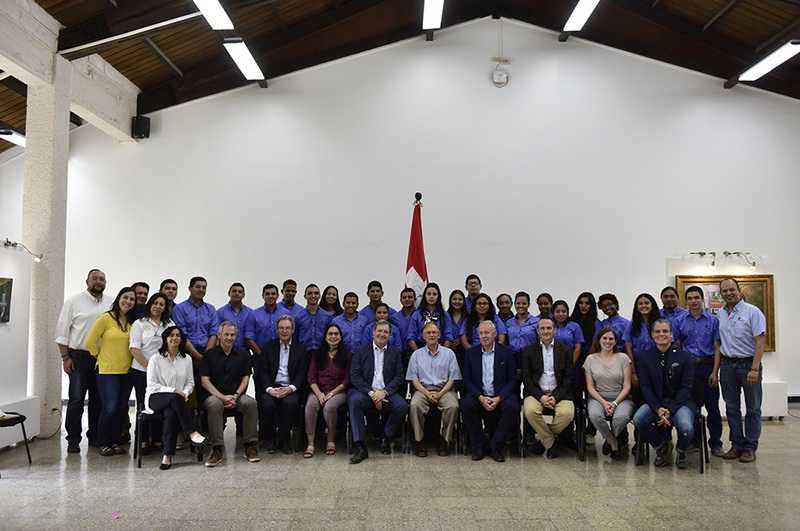 The University has taken the lead in genetic improvement to develop new materials that are validated through collaboration with national programs in Central American and the Caribbean. 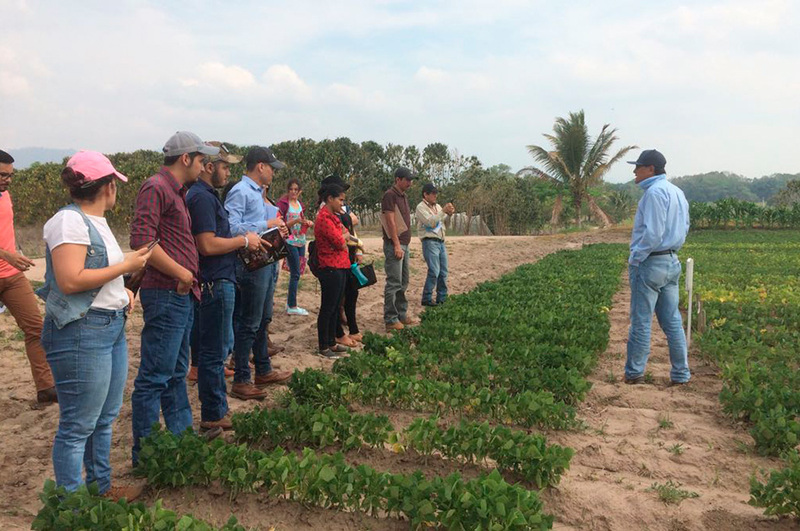 To date the program has released more than 60 bean varieties resistant to (or able to counteract) disease, high temperatures, low soil fertility and drought conditions. The “bio-fortified” seeds have higher than usual iron and zinc content. The seeds are likewise resistant to the damages caused by weevils. Who are these bean varieties meant to reach? 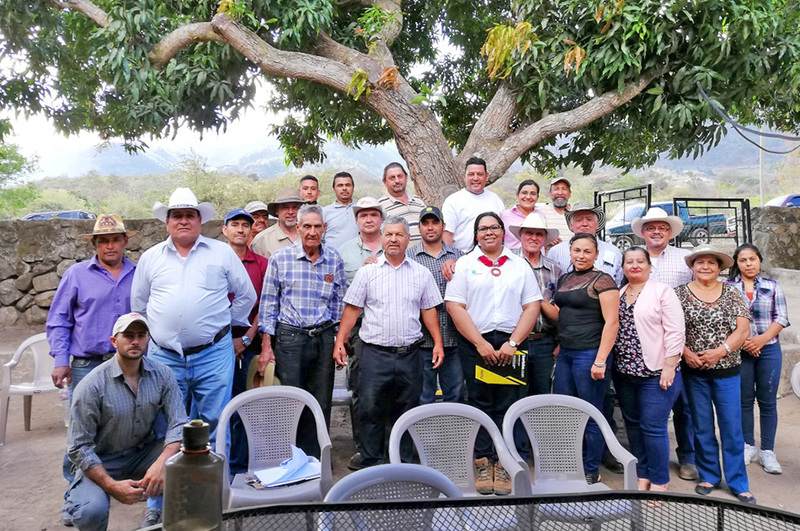 Two hundred and fifty thousand farmers are beneficiaries of the national programs that are associated with the ZAMORANO Bean Research Program. The national programs have access to the genetic materials developed by the ZAMORANO, validating and approving the varieties at the producer-level and identifying the most promising varieties to subsequently be released. 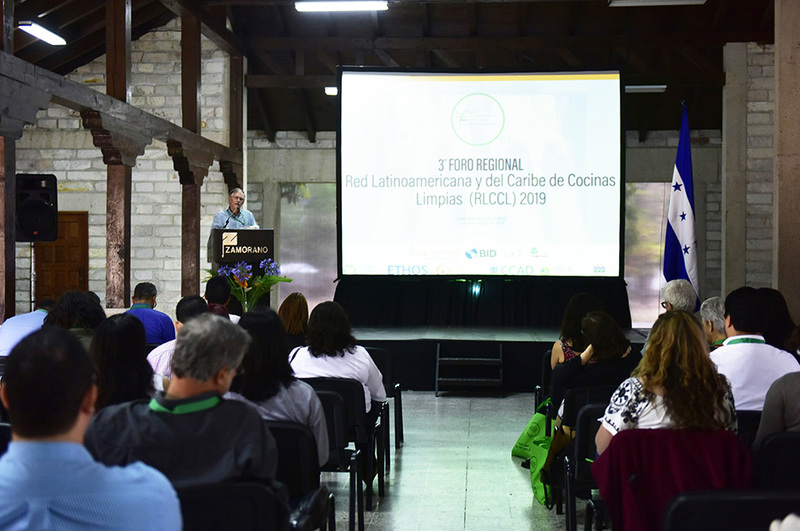 Beneficiary countries include Honduras, Nicaragua, Guatemala, Costa Rica, and Panama as well as Haiti and the research programs of the University of Puerto Rico. Black bean varieties have been released in Ecuador. 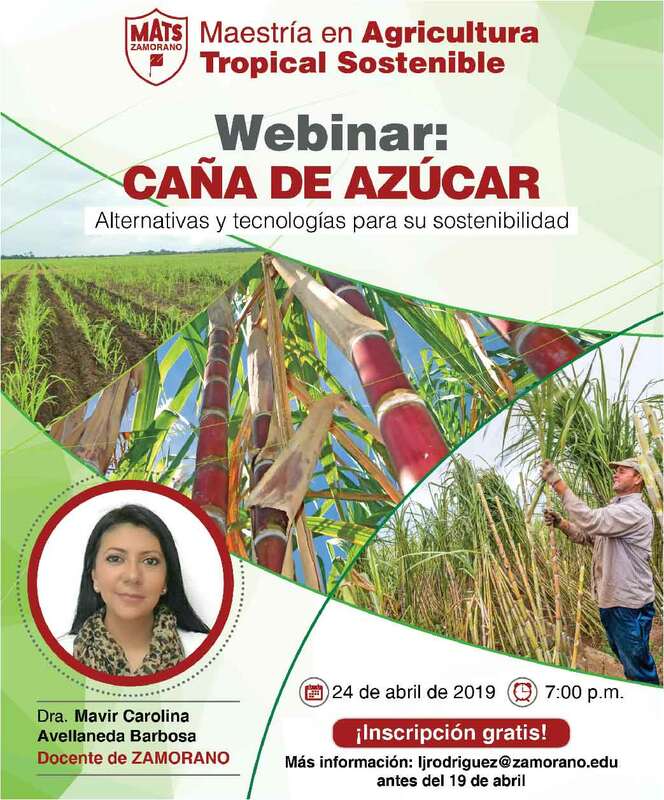 Projects within these programs are often financed by external (international cooperation) sources; therefore, there is limited expansion of research-extension activities to other geographic areas in Latin America. According to Dr. Rosas, this bean variety was released in El Salvador three years ago. The national government has distributed these seeds to more than 100,000 farmers (more than half of farmers who can access improved varieties) due to the variety’s potential for adaptation to drought conditions. 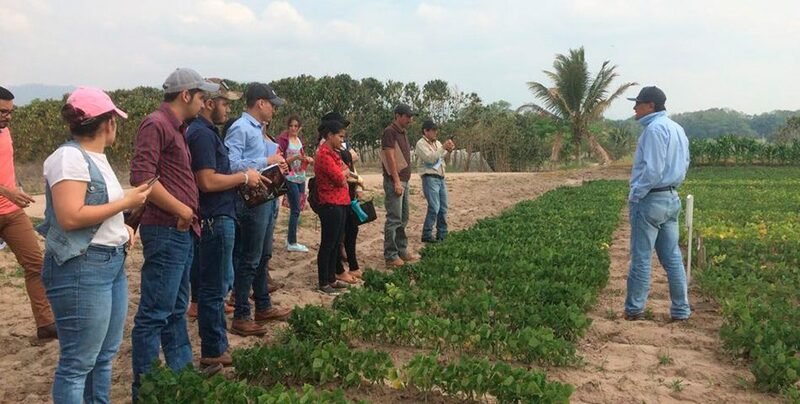 Dr. Rosas has received the USAID Innovation Lab’s highest honor to a scientist, awarded by the Board of International Food and Agriculture Development (BIFAD).